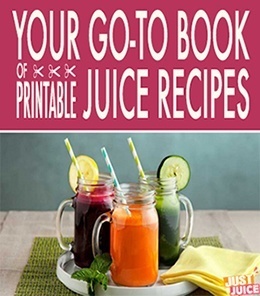 Wondering how to store fresh juice...and keep it fresh? Ideally, fresh juice should be consumed within 20 minutes of juicing. But most of us have busy schedules and it is quite nice to be able to take fresh juice on the go, whether to the office, the gym, or wherever else your happy feet take you. Organic produce is generally better for juicing, especially since you can leave all the nutrition-rich peels on. But it’s especially important if you’re planning to store your juice. Organic produce starts out with higher levels of nutrient content and since juice storage minimizes some of the nutrition in juices, it’s best to start out with more! If you can’t buy all organic, we highly recommend at least buying these Dirty Dozen fruits and veggies from the organic section. How long fresh juice lasts depends on the juicer that you're using. 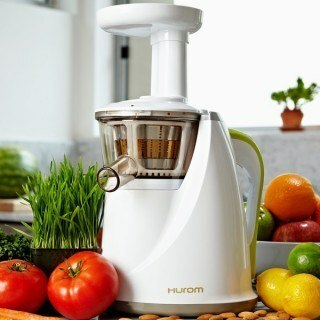 Centrifugal juicers operate at high speeds, introducing heat and oxidation into the juicing process, which compromises the freshness of the juice. Juices made with centrifugal juicers can be stored, but it's honestly not recommended if you want to take advantage of the nutrients before serious oxidative damage occurs. 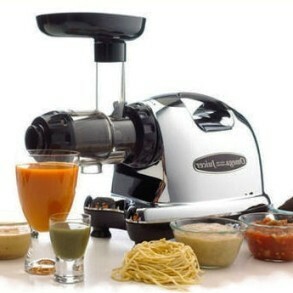 Even after a few hours, juices made with centrifugal juicers will start tasting a little different from when they were immediately juiced, even when stored following all the juice storing tips listed below. Drink as soon as possible! On the other hand, slow juicers like masticating or triturating juicers work at very slow speeds with little-to-no heat, which means less oxidation in the juicing process. As a result, juices made with slow juicers have a higher shelf life and can retain their nutritional potency for up to 72 hours. 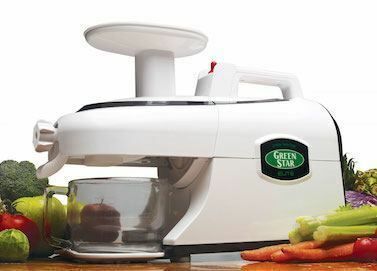 So if you plan to juice in bulk and store the juice - get a slow juicer! 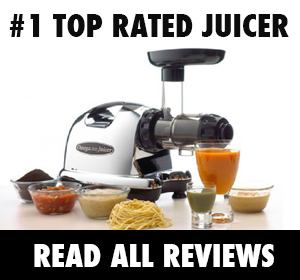 Read more about different types of juicers and how they stack up! It'd be great if we could just re-use water or milk bottles to store fresh juice, but thin plastic containers allow rapid oxidation. 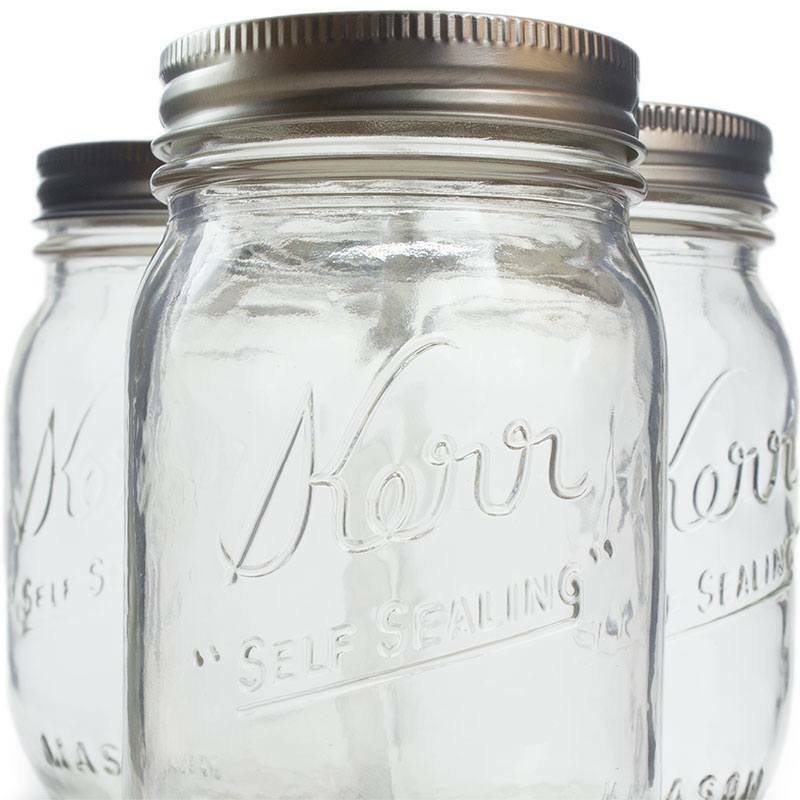 As soon as you juice, immediately pour the juice into the glass canning jars above, making sure you leave very little airspace at the top. Try to aim for about 1 mm of airspace. When you go to seal the jar, some of the juice will probably squirt out, which is good since it minimizes the airspace in the jar. 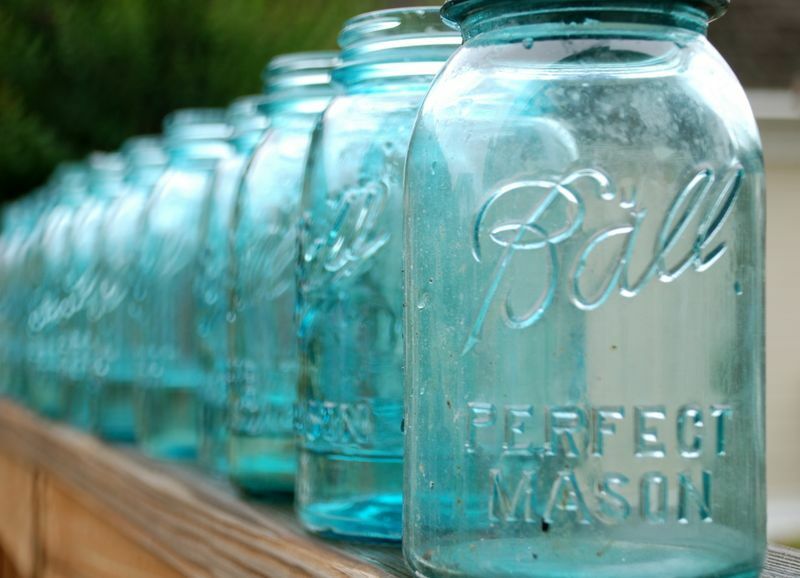 Just rinse the sides of the jar. 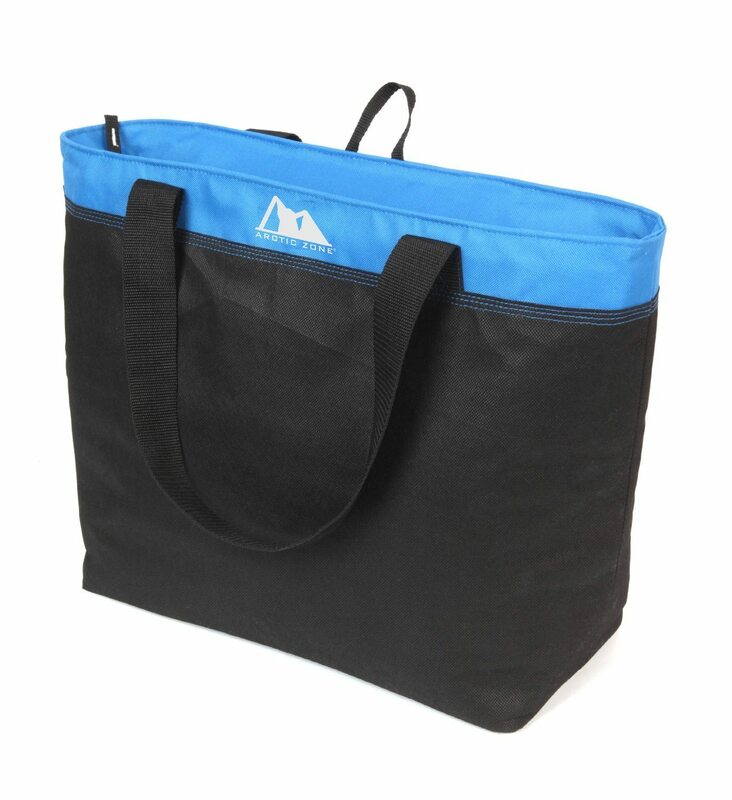 When you're ready to take it with you, opt for a "freezer tote" to keep your juices cool. I like this one from Amazon - it's really affordable and it stores enough juice to keep me satisfied throughout the course of a whole day. As mentioned, in Tip#2 above, the storage times for juices vary but in general, you want to consume the juice as soon as possible. Also, once you open the stored juice jar, drink the contents all at once to avoid the oxidative damage that will happen from the airspace above the remaining juice. 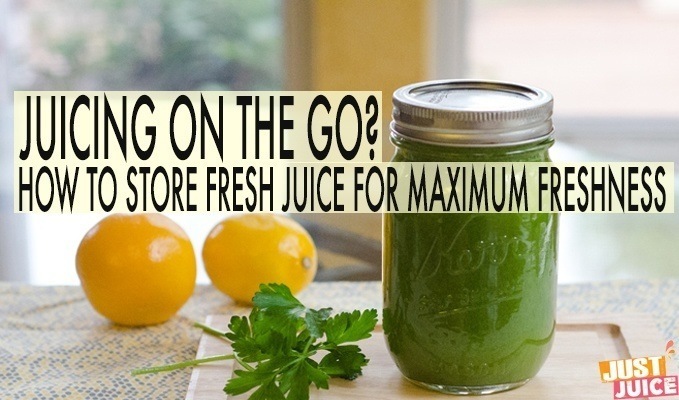 For this reason, even if it's slightly more cumbersome, you should aim to store juice in smaller jars (4 oz. to 16 oz. at the most) so you can drink all of its contents as soon as you've opened it. What a wonderful post! Sometimes you need to juice (full speed) ahead. 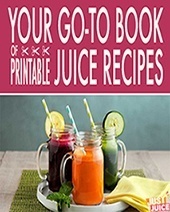 If you don’t mind, I am going to cite your page and post on my blog makingmindfulness.blogspot.com for tomorrow’s post called “Get Your Juice On.” Thanks, again, for the great tips! Thanks for stopping by, Julie! Just checked out your blog and love the topics you write about – as well as the perspective you provide 🙂 Feel free to cite what you find helpful and keep up the helpful writing! I add organic lemon juice it acts as a natural presevative. What about juice made with the NutriBullet machine? This is the machine we have and I make my husband his juice or ‘blast’ as they call it, for him to drink on his first break at work. That makes him drinking his juice about 2 to 4 hours after it is made. We have individual insulated pouches for the drinks and also have frozen ice rings/pouches that go inside, one sits on the bottom, then the drink, then the other ice pouch. Do you suggest another way to store and transport his drink or are we doing the best possible thing for his juice/blast? This was very helpful info. Thank you! How about adding 2 tps of Bragg organic apple cider vinegar? Im trying it out this week by adding it to our juice veggies. I am really working on getting this juicing down to a easier science. Along with using the a customized Nutrient Dense Ketogenic diet I’m helping my Husband reverse colon & liver cancer. The good news is that the tumors are shrinking. TYG!!! Would love to have input on the ACV. Isn’t juice supposed to be kept in a container which doesn’t let the light go through? Here a tip for getting a maximum out of goodness out of juice: place the juice on a Flower of Life, and it considerably enhances all the nutritious stuff in it. It also helps to revigorate juice which has been stored. But the email got sent back and it seems to be not working anymore. Is the email still correct? Hi Yuli, sorry about that – changing hosts deleted that email account 🙁 The contact page has been updated now, you can email me at justjuice.org@gmail.com. Thanks!